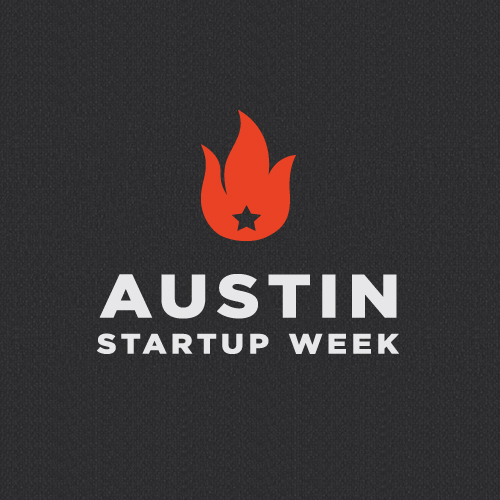 Join us at Austin Start Up Week. This roundtable discussion is the perfect place to learn about how to launch a fashion (tech) start-up in a non-fashion capital. We'll discuss what makes Austin's fashion and creative industries unique, the resources that are available to support you, and how to overcome the challenges of building a fashion brand. 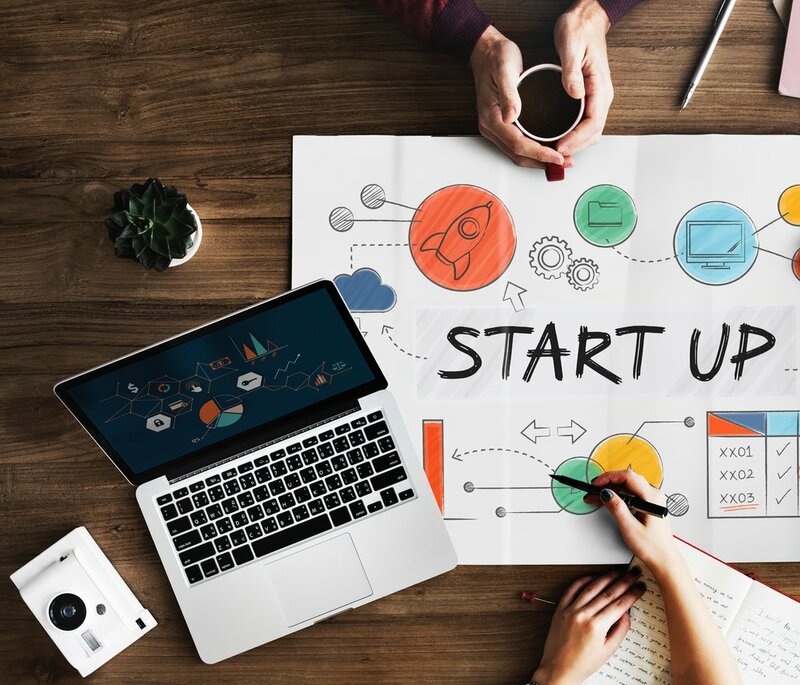 We don't often think of new fashion brands as start-ups, but the reality is that they often feature some of the best characteristics of great start-up brands: flexibility, creativity, strong brand story, quick prototyping, and the ability to pivot. This event will explore these characteristics as we consider how to leverage your strengthens in an effort to scale your fashion (tech) start-up. This event is for anyone participating in the fashion and creative industries in Austin: whether they are launching a new fashion label, a tech solution for the fashion industry, or a new retail concept. We'll discuss how the changes in the global fashion industry are creating new opportunities for entrepreneurship in fashion, and how to start taking advantage of the distinctive opportunities that building a fashion brand in Austin offers.